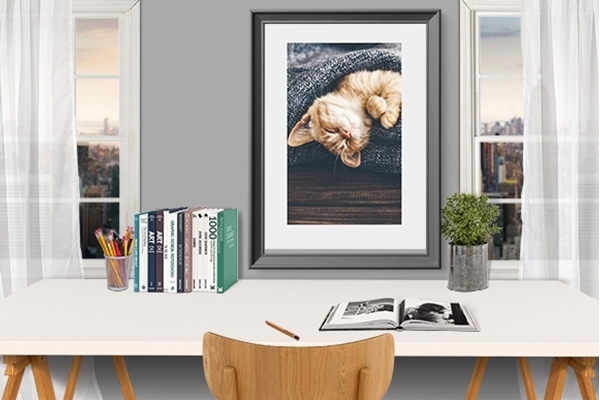 Order your favorite Prints & Poster from category – Prints & Poster Animals! A female of the orangutan with a cub in a native habitat. Bornean orangutan (Pongo o pygmaeus wurmmbii) in the wild nature. A single elephant runs through the savannah, Moremi National Park, Okavango Delta, Botswana, Africa. Amazing butterflies from the petals of orchids, floral background. Flowers and insects.